"Down came the rains and washed the spider out made the mane frizzy and rough!" Lemon, Rosemary Oil, Kapurkachri & Soya Extracts for stronger , shinier,frizz-free hair. The Dabur Vatika Enriched coconut hair oil is priced at Rs.84 for 150 ml. 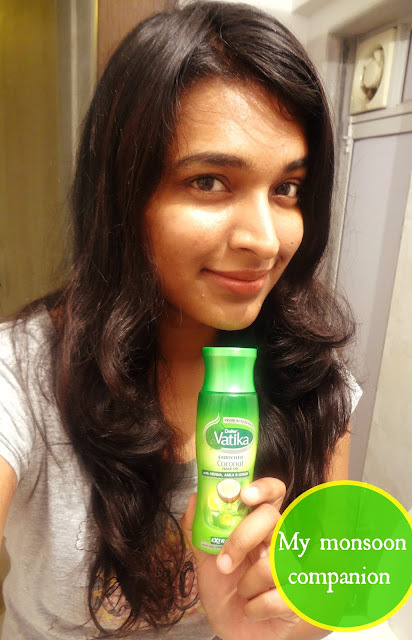 how my monsoon hair care routine turns out with this bottle. 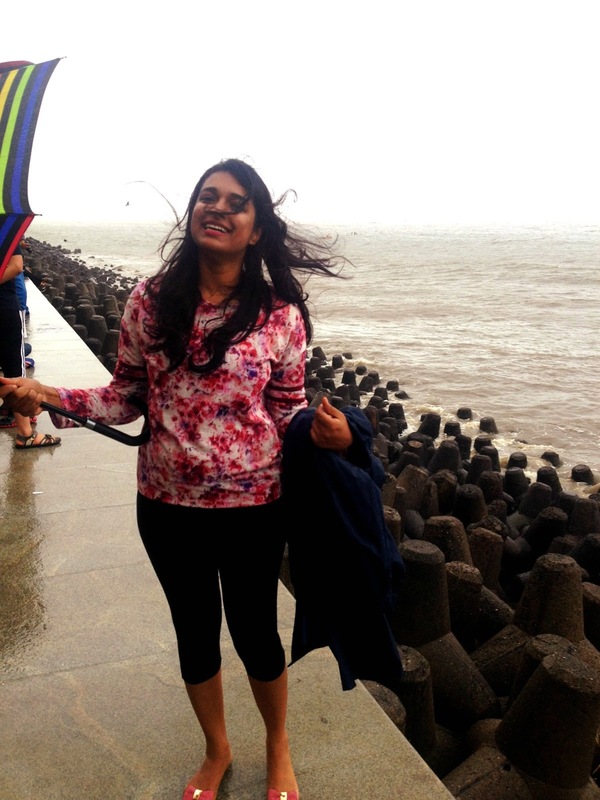 Till then, Let'em hair play in the rains! Check out the charles & keith autumn campaign 2015 collection. I find this season's design to be much better than the previous one.